The Mortenson Center for International Library Programs seeks to strengthen international ties among libraries and librarians worldwide for the promotion of international education, understanding, and peace. Since 1991 more than 1,300 library leaders from over 90 countries have been trained at the Mortenson Center for International Library Programs – the only one of its kind in the world. Over 70% of Mortenson center alumni introduced a new tool, service, or resource in their library within ﬁve years of training. 79% of Mortenson Center participants believe that their library is more prepared to serve their users’ needs. 80% of alumni feel better prepared to take on leadership roles or additional responsibility in their libraries. 1/3 of Mortenson Center participants went on to take leadership roles in professional networks. 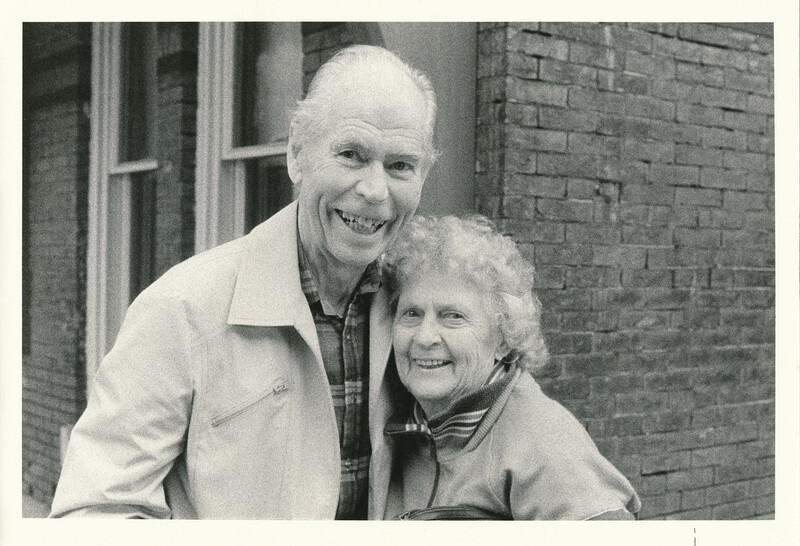 It all began with generous giving from C. Walter and Gerda B. Mortenson in 1986. The couple envisioned a program for the promotion of international education, understanding, and peace through library programs. Their $2 million gift created the Mortenson Distinguished Professorship for International Library Programs at Illinois. It was the first named academic position of its kind in the United States. An additional $2 million gift from the couple in 1991 expanded the activities of the professorship through a variety of unique programs with the creation of the Mortenson Center for International Library Program. The Mortenson Center and the professorship seek to strengthen international ties among libraries and librarians—regardless of geographic location or access to technology.